Hormel®Fire Braised™ meats are first seared to caramelize the meat’s exterior for color and flavor, then slow-simmered in their natural juices for hours. This is what gives our Fire Braised™ meats their tender and moist texture. 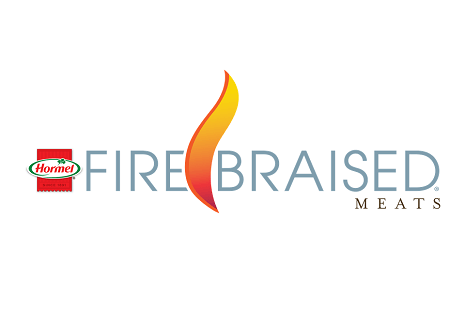 Fire Braised™ meats are lightly seasoned for flexibility on the menu. Hormel®Fire Braised™ meats are a Hormel Foodservice product and are only available to foodservice customers.